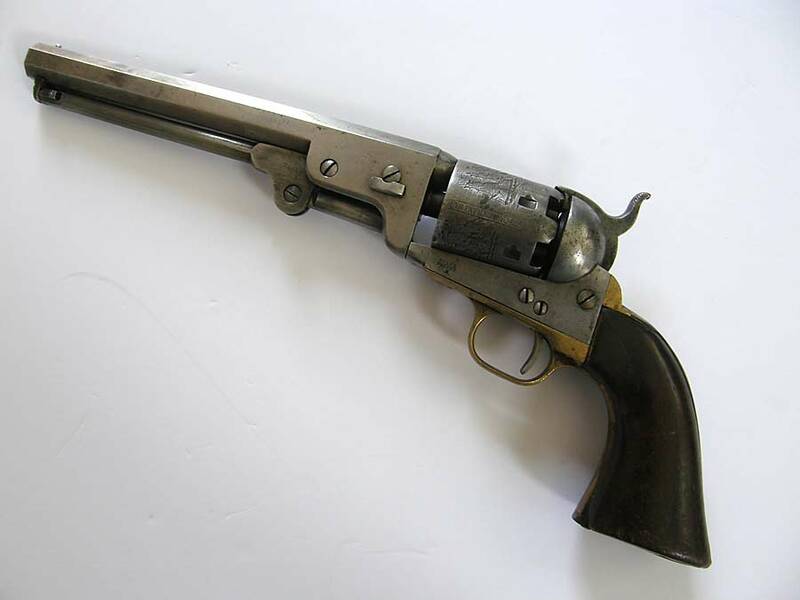 Oakleaf Militaria, Inc. sells only firearms manufactured on or before 1898. 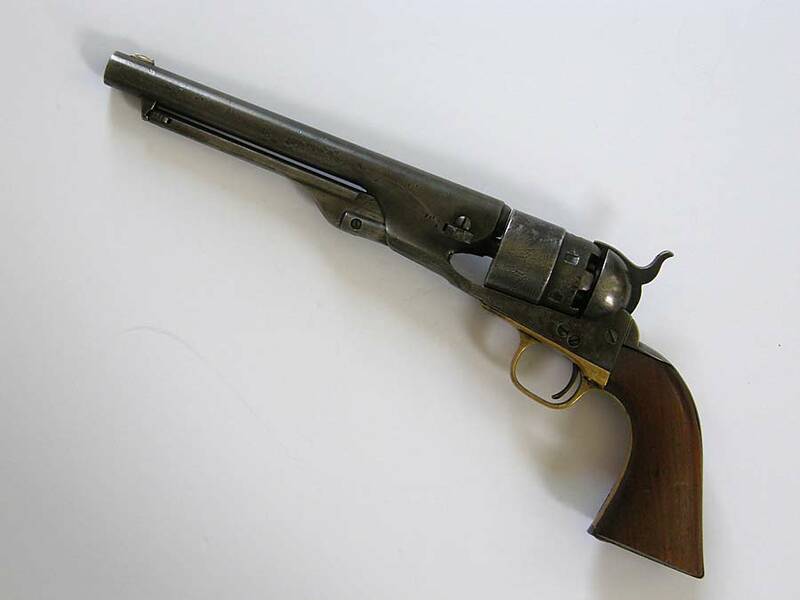 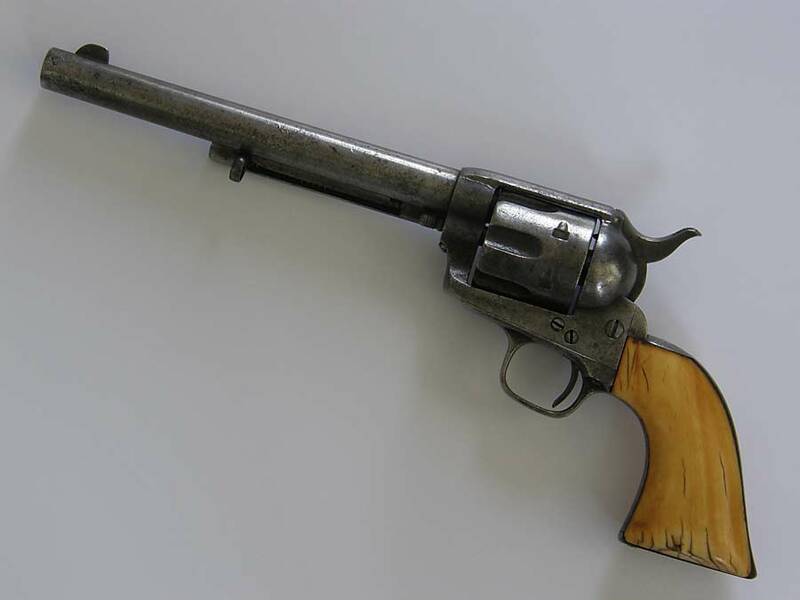 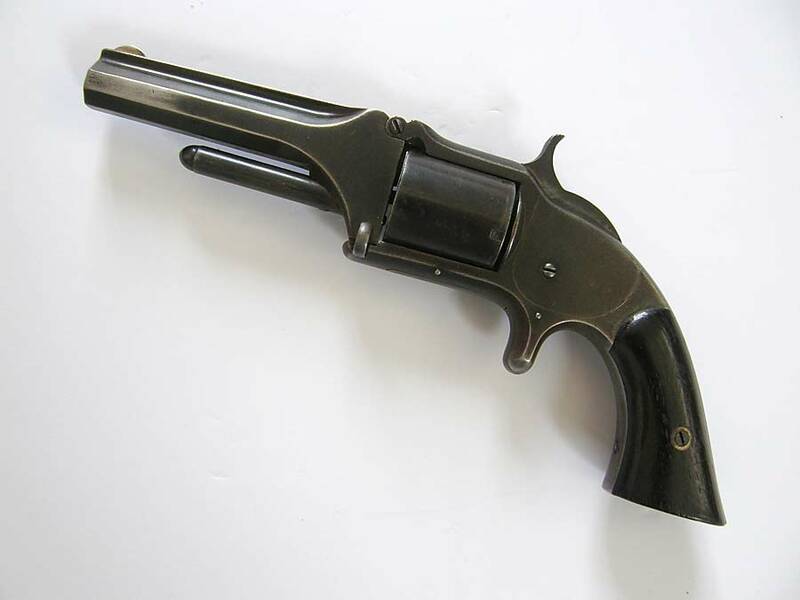 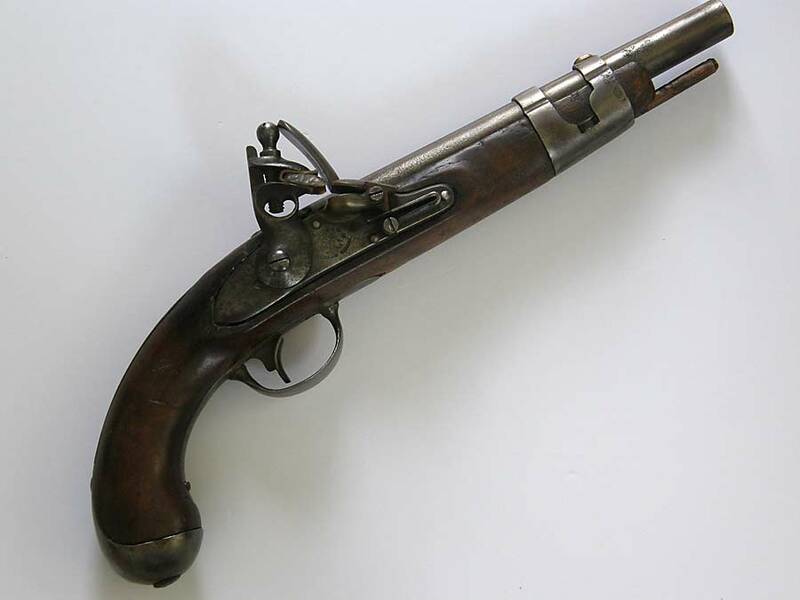 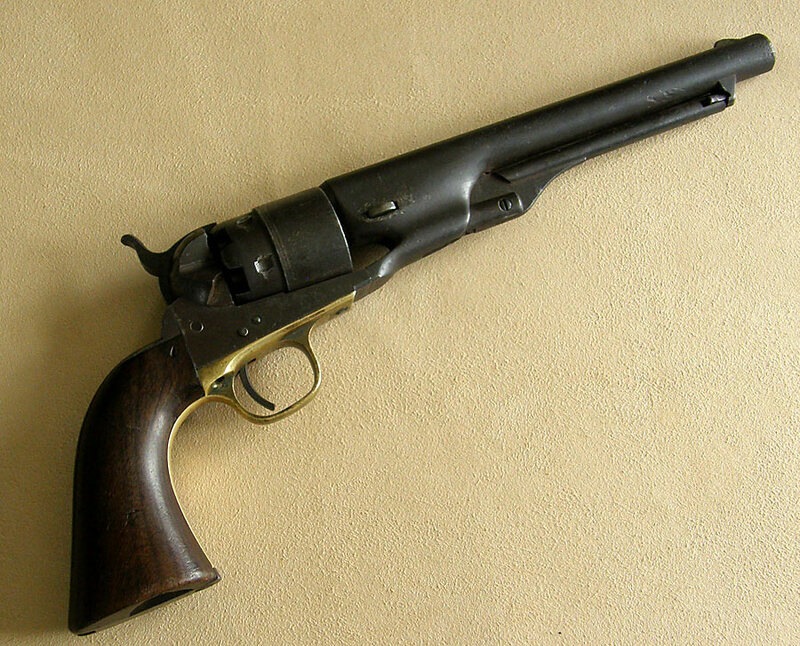 The U.S. Federal government exempts antique firearms from ATF regulation as these are designated as collectibles. 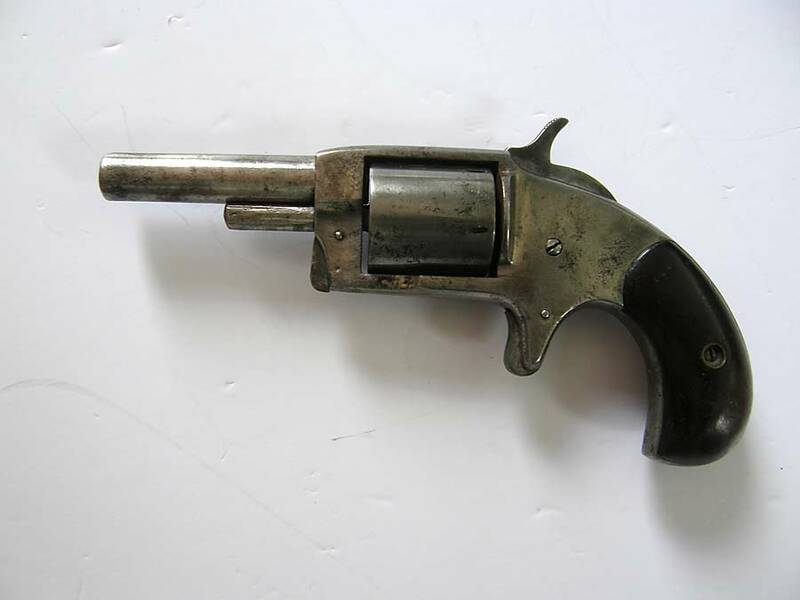 Please confirm with your state and local governments to make certain of any legal responsibility on your part. 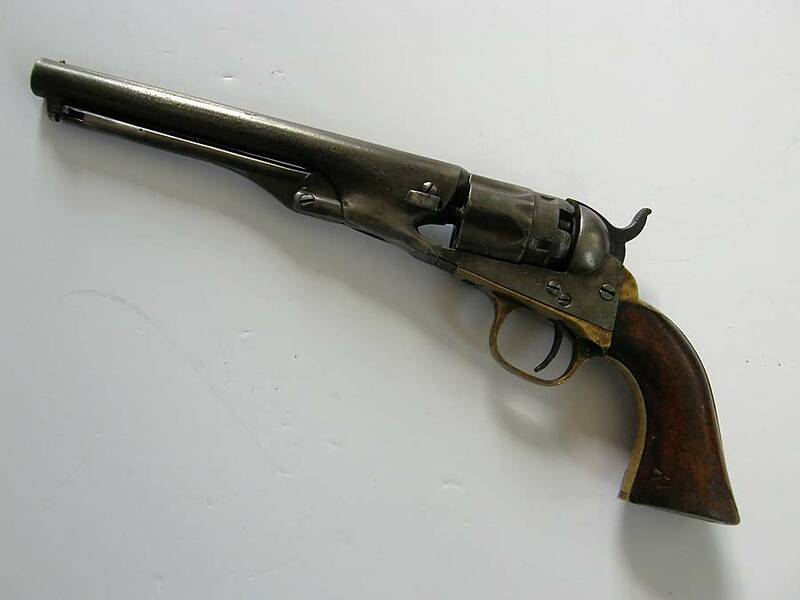 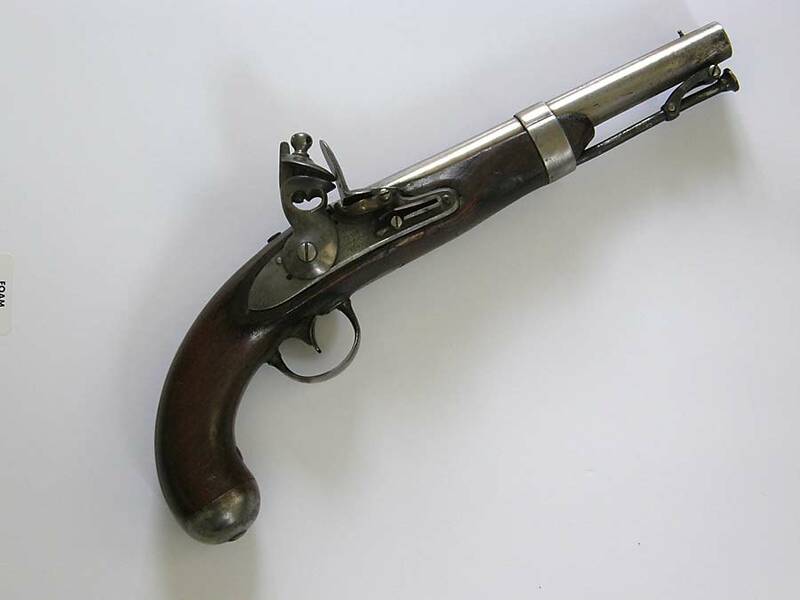 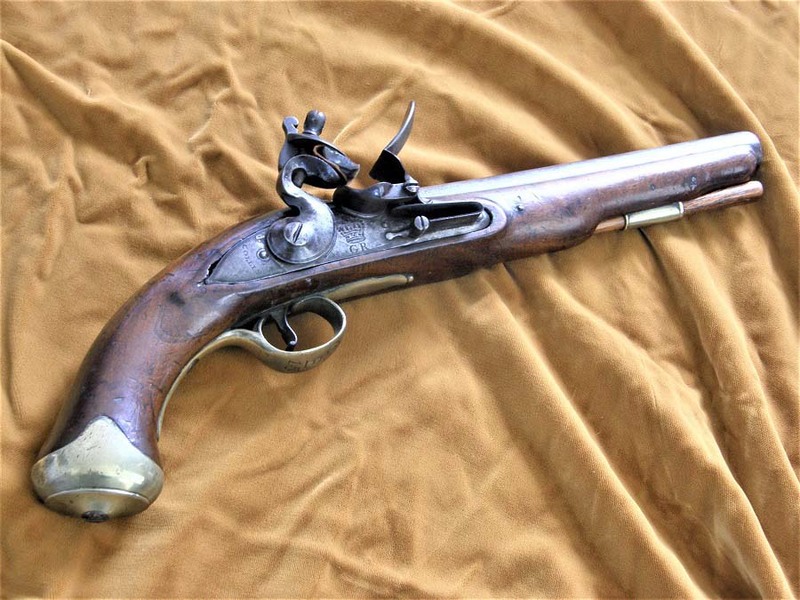 Oakleaf Militaria, Inc. complies with all applicable laws pertaining to the sale of antique firearms.